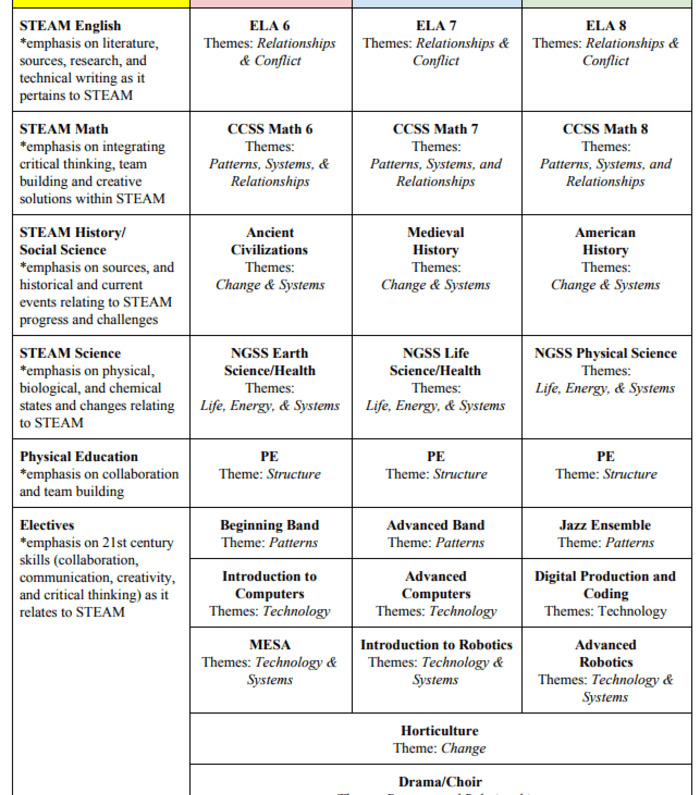 Barack Obama STEAM Magnet will expand upon an existing global focus and give students additional programming choices. A STEAM magnet provides multiple pathways for achieving our vision. To keep up with our evolving world, students will learn skills that transfer beyond the classroom. 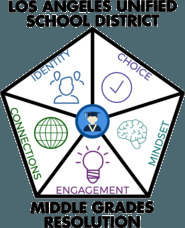 Students must learn how to collaborate, communicate, think critically, use technology, problem-solve, inquire, conduct research, and think like an inter-disciplinarian. This is accomplished through project-based learning and work study opportunities. Barack Obama Global Preparation Academy (BOGPA) was established in 2010. The design of the school was intended to foster visual and performing arts, state of the art science labs, global competency, integrated technology, and 21st-century learning. Our vision for Barack Obama STEAM Magnet (BOSM) is to prepare students to excel in STEAM fields of study, promote innovative and flexible thinking, inspire interdisciplinary mindsets through project-based learning, and develop leaders who positively influence the world around them.